Built on acreage that was originally outside the city limits of McMinnville, this house is a good example of the Federal style that once lined our city's streets. Jesse Coffee built the home in 1825, but removed himself and his family to Viola the next year. This restored structure was subsequently home to a Revolutionary War solider, Lt. James Sheppard, and to Samuel Laughlin (a close friend of President James K. Polk) and to Judith Harrison. Mrs. Harrison planted the large magnolias in the front yard and helped introduce horticulture to McMinnville, leading to the city's number of renowned gardens in the 1800's. 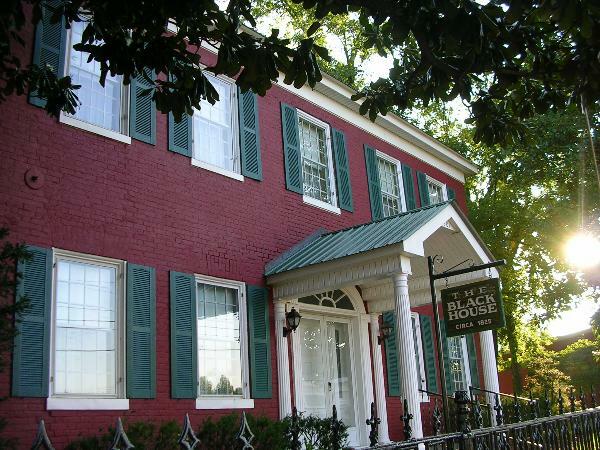 A Confederate surgeon, Thomas Black (1837-1904), purchased the home in the days after the War Between the States and maintained his clinic and office there. His granddaughter, Jean Leonard, deeded the house and contents to the Eagle Fund for restoration in the mid-1980s. The house has been partially restored and includes many period furnishings throughout the home. After many years of restoration, The Black House has opened its' doors to the public for tours. 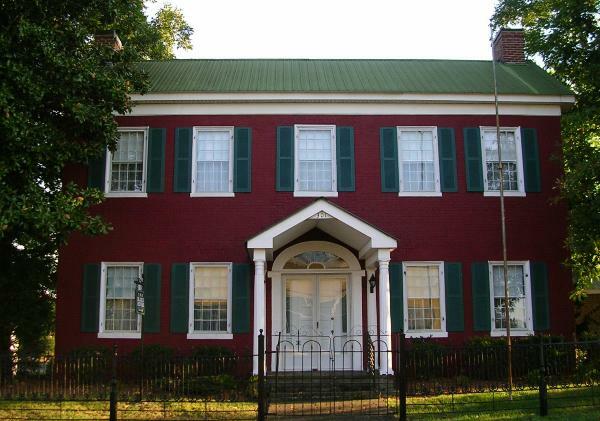 The oldest remaining residence in McMinnville was built in 1825 by Jesse Coffee and was distinct in its time due to its exterior brick construction. 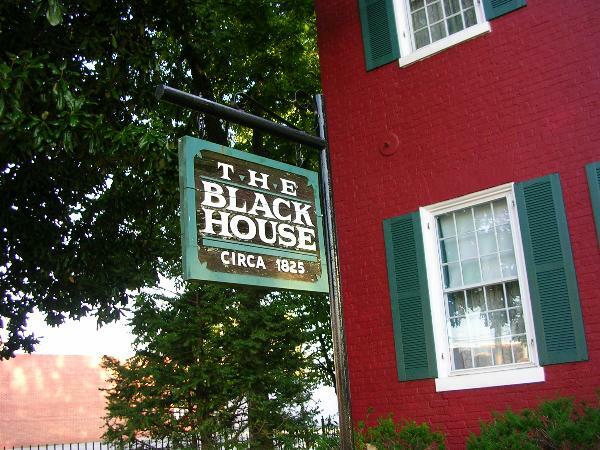 The Black House, situated on the southeast corner of Main and High streets in the downtown business district. The museum is open for tours during specially designated times.